DJ JFresh-One & The Mix Lab Podcast presents this mixtape in tribute to the legendary hip-hop group...A Tribe Called Quest. 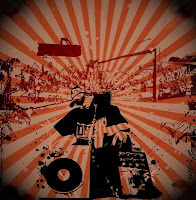 Featuring the "best of" classics, remixes, and rarities, JFresh-One cuts up a new mix that soothes your eardrums from all the junk on the airwaves! Enjoy & God bless! First off...we wanna say Rest In Peace to the "Overweight Lover" Heavy D.
Hope y'all enjoyed your Halloween and enjoyed the Biggie Smalls mixtape! If ya haven't heard it then get your copy today! Well, on another note, we got some more tunes for y'all. This episode contains a small mix of new joints hitting the streets and of course...some more classics. The first joint is the new single from Common "Blue Sky". This mix is formulated by yours truly, DJ JFresh-One. Sit back and enjoy this episode! We definately got GREAT mix on your way on the next episode...just stay tuned! Peace & God bless! Thank you for droppin' by for this latest episode...Number 43! We are delivering more & more mixes worldwide! Shout out to all you listeners across the globe! Here we got another dose of good music. 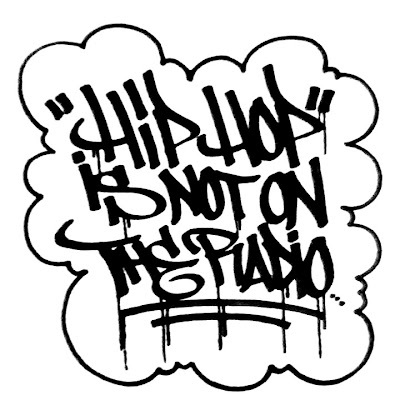 Of course we more true hip-hop, underground, radio hits, old school and a splash of R&B. 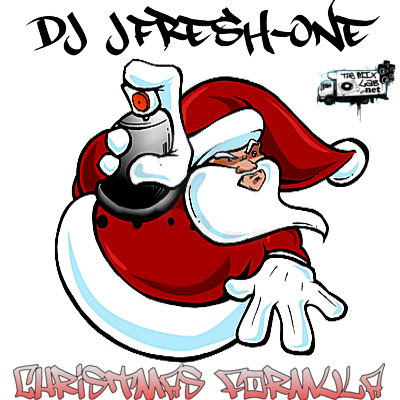 DJ JFresh-One mixes up this edition with: Evidence, DJ Premier, De La Soul, Redman, Biggie Smalls, Kanye West, Jay-Z, 9th Wonder, Hi-Tek, Talib Kweli, Usher, Method Man, The Beatnuts, Big Pun, Angie Martinez, and Freeway. Enjoy & God bless! As of 9/13/2011, lengendary Hip-Hop artist/actor Tupac Amaru Shakur died 15 years ago. 2Pac was known as one of the greatest rappers of all time. He has quite an extensive material in his music catalog. 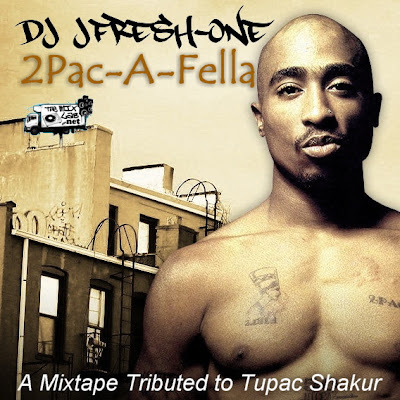 So in honor and in tribute to 2Pac, THEMIXLAB presents episode #42 as a mixtape titled "2Pac-A-Fella" by DJ JFresh-One. Fresh delivers over an hour of mixing 2Pac joints including a few rarities. 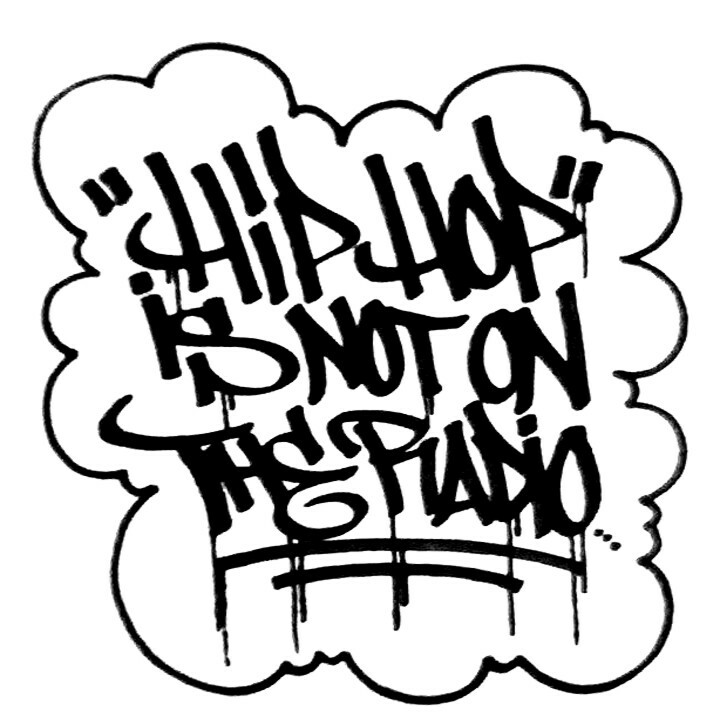 So get in tuned with this REAL emcee by downloading your FREE mp3 thru this podcast! 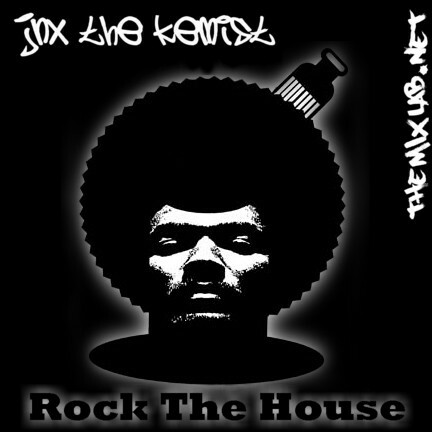 NEW MIXTAPE...Rock The House by Jnx The Kemist! 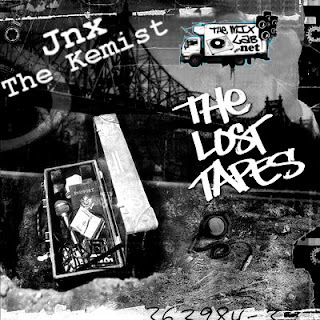 This is episode #41 at THEMIXLAB and we are releasing a new mixtape from Jnx The Kemist. 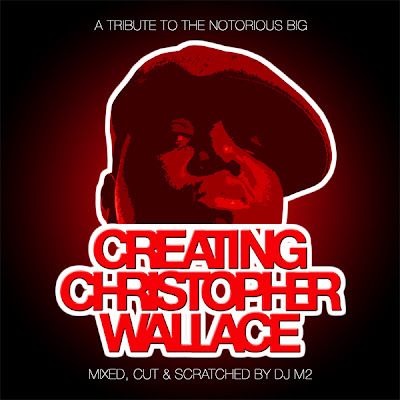 This mix features tracks, remixes, and rhymes all dedicated to the legendary Pete Rock. This is PURE hip-hop from the producer/DJ/MC and with a touch of some comedy skits. So get connected & download your copy FREE! Plus keep a look out for more consistent episodes being released at THEMIXLAB. Enjoy & God bless! Music Video Of The Week: Method Man & Mary J. Blige - "You're All I Need"
We are back with more! Yes, Independence Day is just around the corner and we have another treat for all of ya hip-hop junkies! Plus, this mix has twist to it….Jokes! 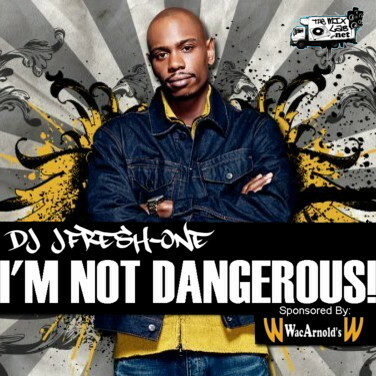 Behind the tables we got DJ JFresh-One and for “sort-of a host” we have the legendary comedian Dave Chappelle! Really, JFresh mixed up classic sketches & skits from the Chappelle Show and put it together with some fine Hip-Hop and R&B tracks that Dave would of picked also. Enjoy this mixtape with some laughs and drive safe out there! Peace & God bless! **Special Edition** Listen and Download for FREE! As of today, 2-years has passed since the death of the legendary Michael Jackson. As for a tribute, The Mix Lab will like to RE-release the classic Tribute Mix! Its not long or listed with many songs but its mixed for about 28 mins for you to enjoy. God bless y'all & Rest In Peace Michael Jackson! Got Hip-Hop? Got TRUE Hip-Hop? Look no more! We got Jnx The Kemist hooking us up with some more tunes for your ears! Actually, this mix here was meant to be released a few months back….for Thanksgiving! Long story short, we had some issues with the Postal service & Jnx living at a different location and the mix was just LOST! Literally! We finally have in our possession and NOW is available for all you MixLab Headz out there! 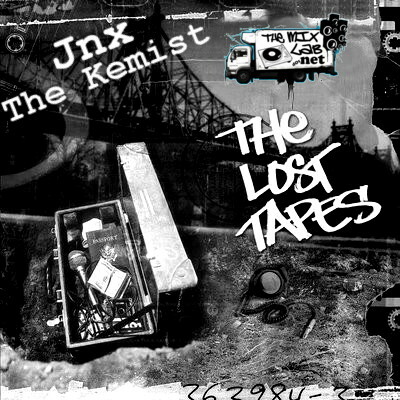 Listen in to Jnx The Kemist behind this mixtape simply titled “The Lost Tapes”. ENJOY! Here is PART 2 with Jnx The Kemist! Originally released back in the Fall of 2007 this double-disc mixtape “Public Service Announcement” (PSA), brings more dope Hip-Hop tracks. 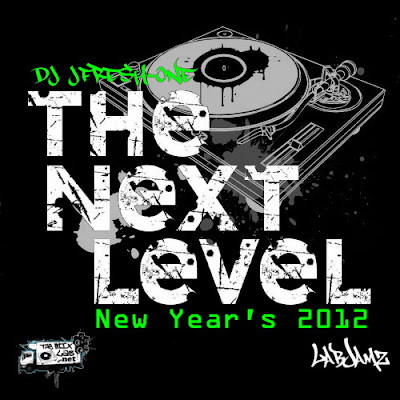 All selected, cutted & mixed by 2 DJs that live & breathe Hip-Hop….JFresh-One & Jnx The Kemist! Here is the continuation… Part 2 with Jnx The Kemist behind the 1’s & 2’s. Stay tuned for MORE this month! Enjoy this podcast & God bless! Welcome back to LabJamz from THEMIXLAB! Thanks for tuning in. It’s quite a minute since the last episode on this channel. Hey, don’t you worry ‘cause here is another edition of LabJamz in celebration of Memorial Day. On this edition you will the Classics of Rock, Soul, Freestyle & Pop. This mix is like putting that an “Adult Contemporary Radio” on steroids! DJ JFresh-One is behind the turntables of course! Fresh started off this mix as a challenge to mixing “other genres” and then decided to release this as a “Memorial Mix”. So let’s pay our respects to the veterans of combat & even our current troops. Also drive safe as this mix might hype you up to down a few brews! Download for FREE & subscribe to LabJamz for more! Originally released back in the Fall of 2007 this double-disc mixtape “Public Service Announcement” (PSA), brings more dope Hip-Hop tracks. All selected, cutted & mixed by 2 DJs that live & breathe Hip-Hop….JFresh-One & Jnx The Kemist! This mix is known as Part 1 with Fresh on the set. Stay tuned for the next episode, #37, for Part 2 with Jnx behind the tables! Enjoy this podcast & God bless! GURU….Rest In Peace!!! It’s been one whole year since the legendary MC has left this earth. Last year on April 19, 2010, Keith “Guru” Elam of the former Hip-Hop group GangStarr died from a battle to cancer. Guru has been an impact on Hip-Hop with his musical talent and wise lyrics. Guru has worked along with old partner DJ Premier and new partner Solar, but left behind a GRIP of solid music for us to enjoy. The Mix Lab would like to honor Guru with a tribute mix. 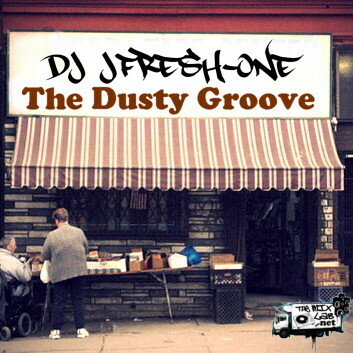 DJ JFresh-One gets on the set to deliver you 40 minutes of Guru. Alright for this new episode we decided to take y’all back to class! Ok, really we just wanna take ya on a ride thru some Hip-Hop history. Possibly, this maybe some guidance for some newbies out there who still trying to figure out what Hip-Hop really is & what it sounds like! 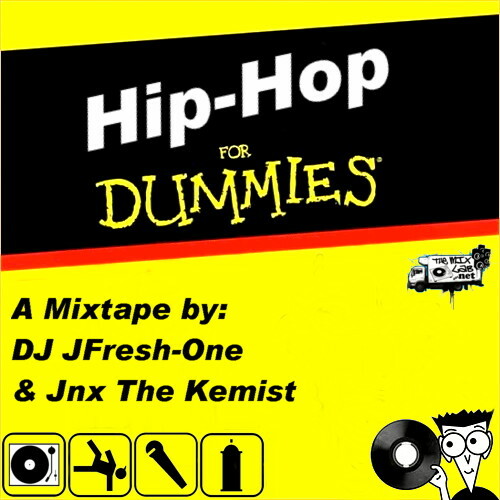 Well, here we go with a classic mixtape “Hip-Hop For Dummies” that both DJ JFresh-One & Jnx The Kemist came up with back in 2006 when it was originally dropped. So kick back to 2 of the illest DJs out there, download, subscribe, and share with your buddies! Alright peoples, let’s kick off Twenty-Eleven with a NEW episode to The Mix Lab Podcast! I know its 3 weeks in the new year but hey…better now than never! We can’t just all y’all ears dry & hungry! 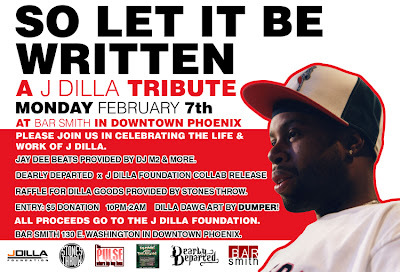 So here is another dose of some dope TRUE hip-hop for …. (how much?)….FREE! We got both new school & old school all mixed by yours truly, DJ JFresh-One! So log on to www.themixlab.net or hit up iTunes, tune in or download, and ENJOY! Oh yeah, don’t forget to find us on Facebook!